Here we go! Yes, I’m ACTUALLY leaving! 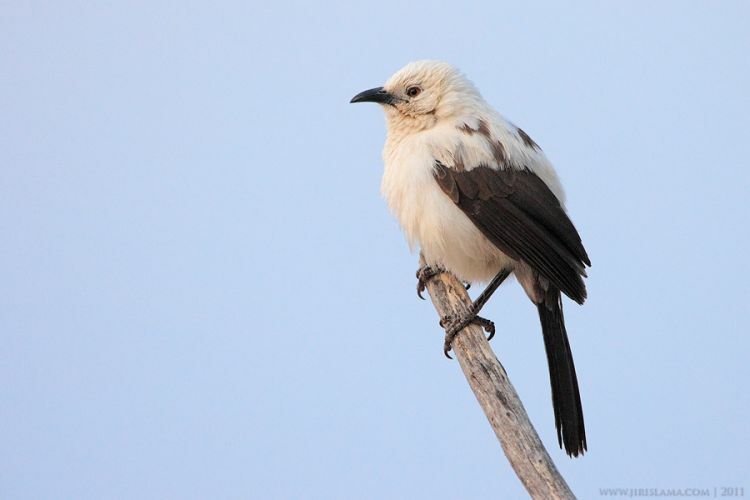 … and meerkats aren’t the only critters getting attention from researchers at the Kuruman River Reserve! These are a few of the species being investigated by my fellow PhD students and postdoctoral researchers at our field site. 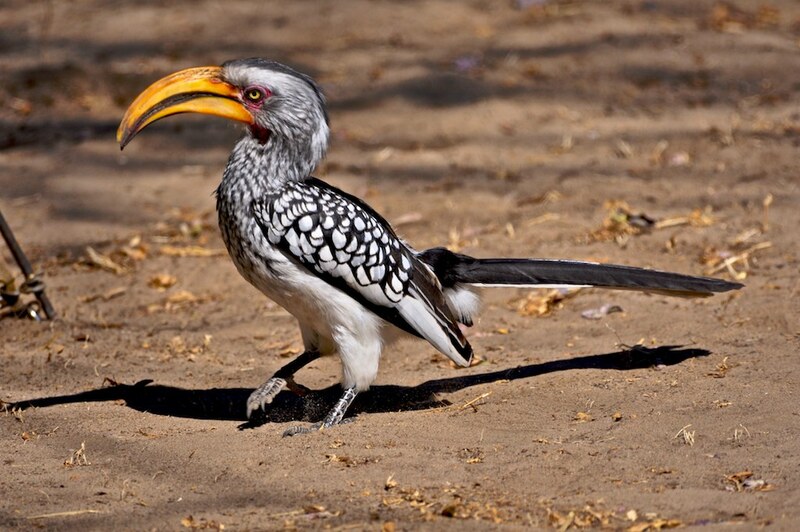 My Cambridge friend and colleague Mike Finnie set up a project looking at one of the coolest birds in the Kalahari – the Southern yellow-billed hornbill (Tockus leucomelas). These birds are not only beautiful (well, I think so) but also pretty bizarre: before the female lays her eggs she seals herself/is sealed by her mate into a hole in a tree trunk, where she then moults all her feathers, essentially trapping herself in, and leaving her totally reliant on her mate’s provisioning. A high-risk strategy open to all sorts of questions about honesty, communication and conflict, which has been the basis of Mike’s soon-to-be-completed PhD. Hello again! It’s now been a year and a half since I was last in the Kalahari, and it’s time to return. When I last wrote, I was heading back to Cambridge to begin my PhD on the meerkats. I’m going out to observe how investment in allolactation affects investment in other cooperative behaviours, and whether allolactating females are subject to more or less aggression from the dominant female of the group. I’ll be there from the beginning of September until late November, and will be updating as regularly as I can. More from the field, very soon!